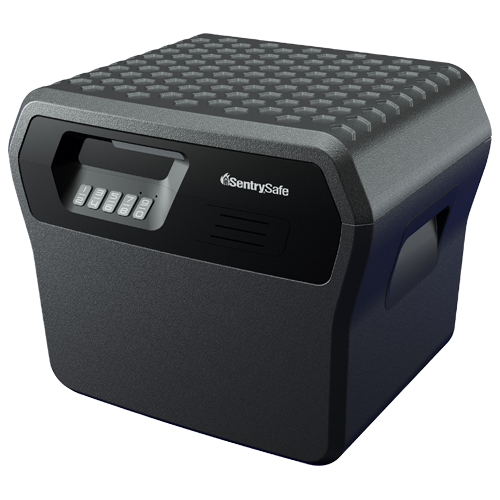 Our Large Digital File Safe includes a programmable, digital lock that allows consumers to choose their own combination for additional security and personalization. This personal file safe provides .66 cu. 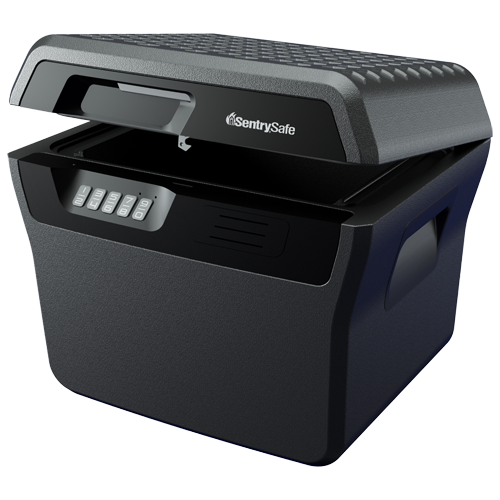 ft. internal capacity, with more room than traditional file safes, to help conveniently organize important documents.